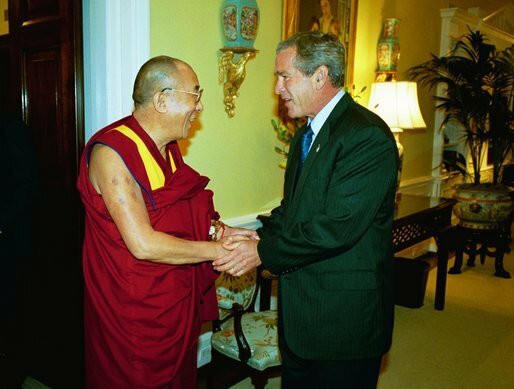 Red China, after forcing His Holiness the Dalai Lama to live in exile, is pursuing policy of ‘OBSTRUCTIONISM’ creating Stumbling Blocks, and erecting Roadblocks preventing global community from reaching destination of Peace and Justice in Occupied Tibet. 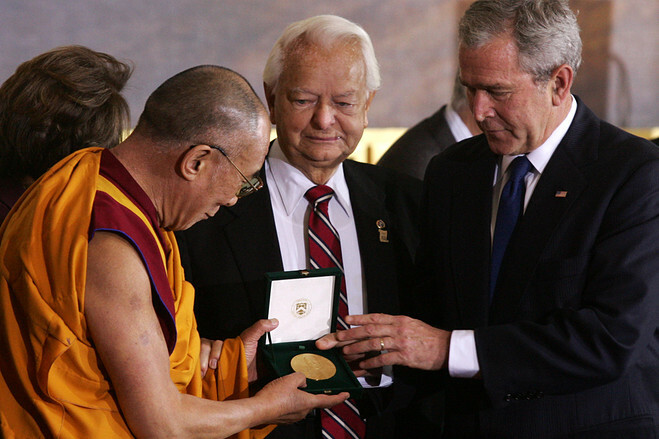 Trouble in Tibet – Red China’s Policy of Obstructionism. Dalai Lama on the campus of American University on June 13, 2016. 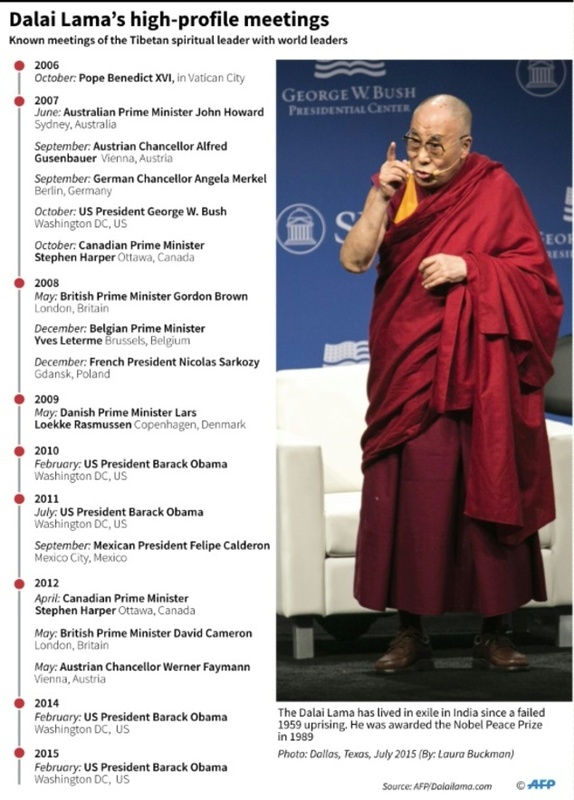 China on Wednesday warned US President Barack Obama against meeting with the Dalai Lama at the White House, saying that hosting the exiled Tibetan spiritual leader could damage mutual trust. 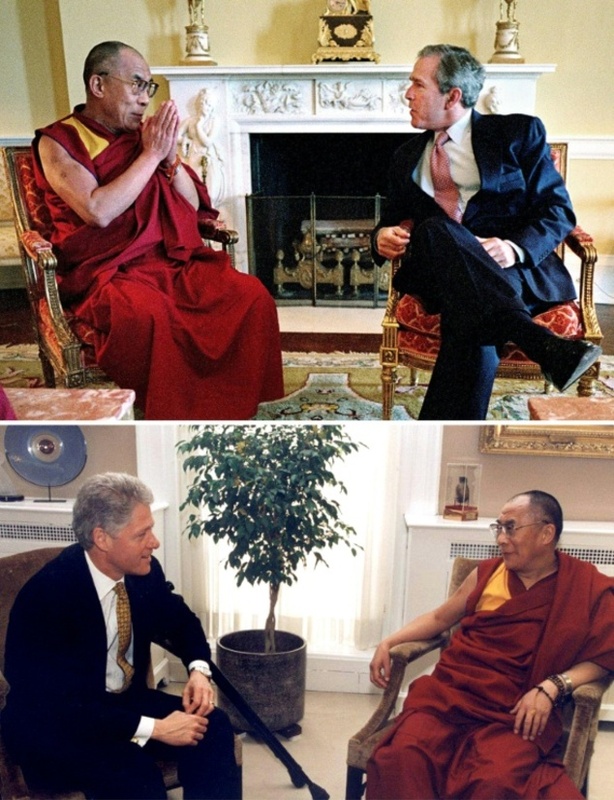 Obama has met the Dalai Lama several times before and calls the monk, who is revered by Tibetans but portrayed by Beijing as a dangerous separatist, “a good friend.”The tete a tete, planned for Wednesday will — as usual — take place behind closed doors in an effort to avoid angering China, which accuses the Nobel peace laureate of using “spiritual terrorism” to seek independence for Tibet. “China’s Foreign Ministry has launched solemn representations with the US side, expressing our firm opposition to such an arrangement,” foreign ministry spokesman Lu Kang told reporters. “If such meeting goes through, it will send a wrong signal to the separatist forces seeking Tibet independence and it will damage mutual trust and cooperation,” he added. 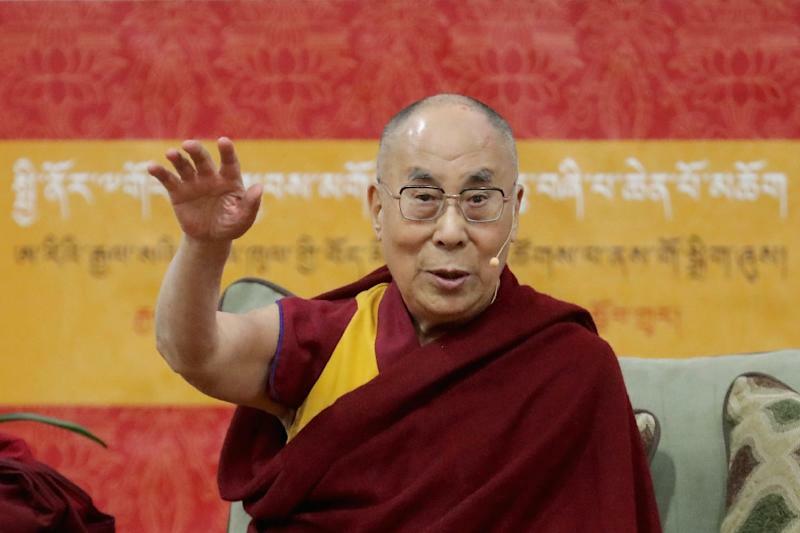 The spiritual leader — who has lived in exile in India since a failed 1959 uprising — has for decades called for more Tibetan autonomy rather than independence. Beijing maintains he is a “wolf in monk’s clothing” and vigorously lobbies — often successfully — against foreign leaders meeting him. But three prior meetings were held privately, and Obama was criticised in 2010 for obliging the 80-year-old, clad in his characteristic red robes and flip flops, to leave the White House through a back door and walk past piles of snow and bags of rubbish. Obama’s schedule indicated the Wednesday meeting would be held away from the cameras in the White House Map Room, not the Oval Office. China has ruled Tibet since the 1950s, but many Tibetans say Beijing represses their Buddhist religion and culture — charges China denies. More than 130 ethnic Tibetans have set themselves on fire since 2009 in protest at Beijing’s rule, campaign groups and overseas media have said. Most of them have died. 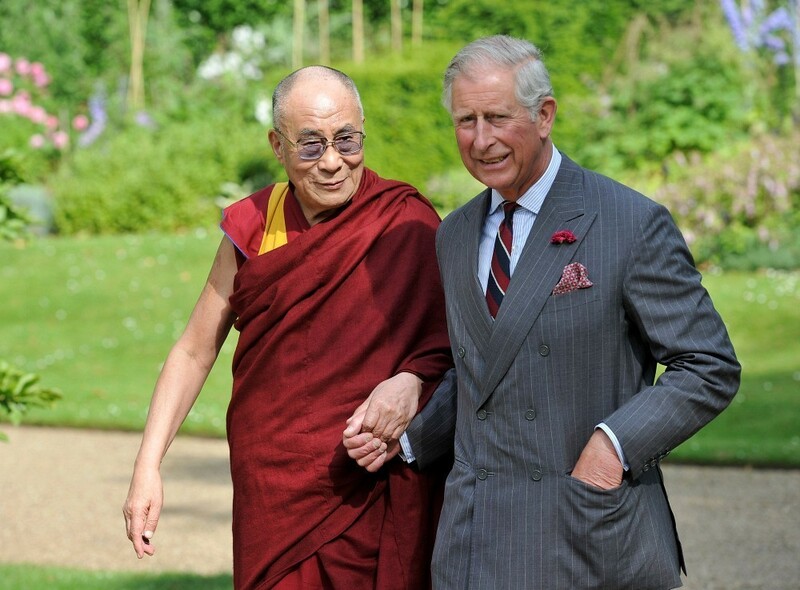 The Dalai Lama has described the protests as acts of desperation that he is powerless to stop.Many observers believe China is confident that the Tibetan movement will lose much of its potency and global appeal when the charismatic Dalai Lama dies. Trouble in Tibet – Red China’s Policy of Obstructionism. China erecting Roadblocks to arrive at Peace and Justice in Occupied Tibet. Trouble in Tibet – Red China’s Policy of Obstructionism. China erecting Roadblocks to finding Peace and Justice in Occupied Tibet. Trouble in Tibet – Red China’s Policy of Obstructionism. 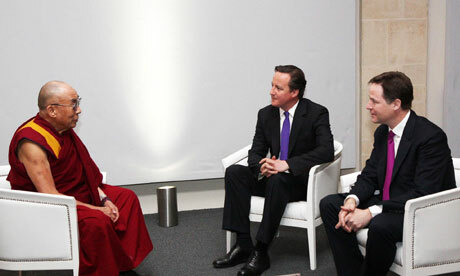 Red China Stumbling Block to Peace and Justice in Occupied Tibet. Trouble in Tibet – Red China’s Policy of Obstructionism. Red China, Stumbling Block to reach Peace and Justice in Occupied Tibet. Trouble in Tibet – Red China’s Policy of Obstructionism. Erecting Roadblocks to arrive at Peace and Justice in Occupied Tibet. Trouble in Tibet – Red China’s Policy of Obstructionism. Red China blocking prospects for Peace and Justice in Occupied Tibet. Trouble in Tibet – Red China’s Policy of Obstructionism. Roadblocks to Peace and Justice in Occupied Tibet. Trouble in Tibet – Red China’s Policy of Obstructionism. Beijing defying prospects for finding Peace and Justice in Occupied Tibet. Trouble in Tibet – Red China’s Policy of Obstructionism. Beijing defying prospects of finding Peace and Justice in Occupied Tibet.